Click here and listen to a clip from the audio book edition, from audible.com! 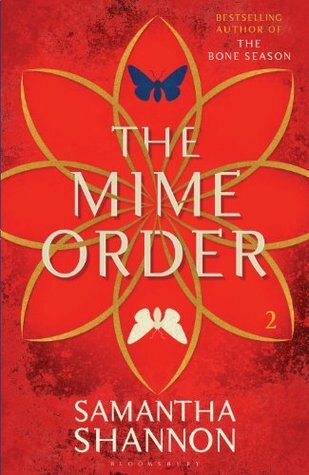 The Mime Order is the second book in the series that started with The Bone Season. I’ve tried to avoid spoilers for the first one but you might like to read my review of that book instead. – A more sedately paced book than the first in this series, but still an amazing world and premise. Book 3 due in 2016.Seven books planned!